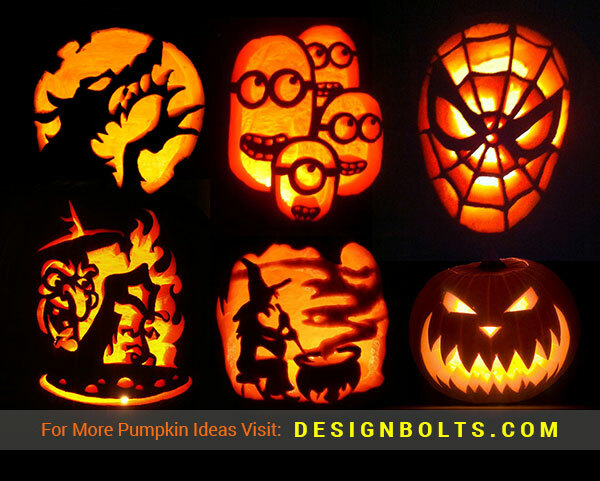 Give the person the right shoes and he can conquer the world, give a cook the right ingredients and he can make the best dish out of it, similarly when you give some the right tool kit and all those essential stencils he can carve a breathtaking pumpkin for Halloween day. 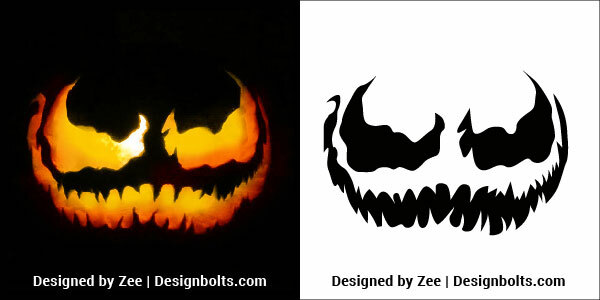 Well jokes apart, Halloween makes us all go childish, we love to switch characters, we love to play with our looks, we love to impersonate evil and we love to make the best out of everything to live up to the expectations we have for Halloween. 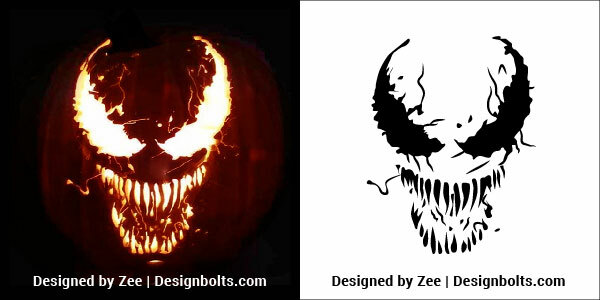 Every year something greater happens and makes us bewildered that how come people have such different ideas in such unique minds. Surprisingly every year we get to see something out of the blue, what a variety and diversity people bring to the same event. It is commendable, hats off to the brains who create something out of the box and years after years learners and beginners keep on replicating the ideas for the best results. 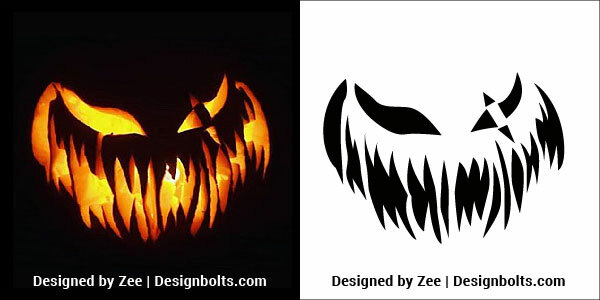 Experts and professionals have done a lot of work regarding the right preparations for Halloween day, and after seeing and observing them we are here with a conclusion that we should divide our time equally to each one of the activities so nothing looks less than perfect. 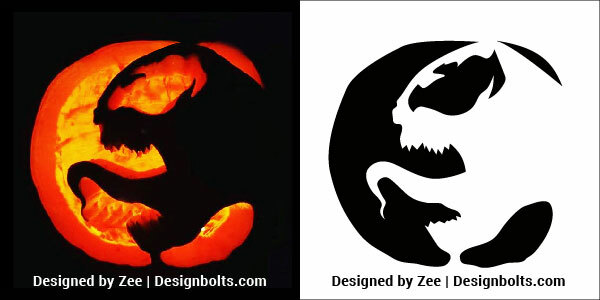 Instead of giving all the attention to the costumes, accessories and makeups, we should also think about the right carving stencils and everything that can create great spooky ambiance. Decoration is the key to this event so let us see what we can do with it. 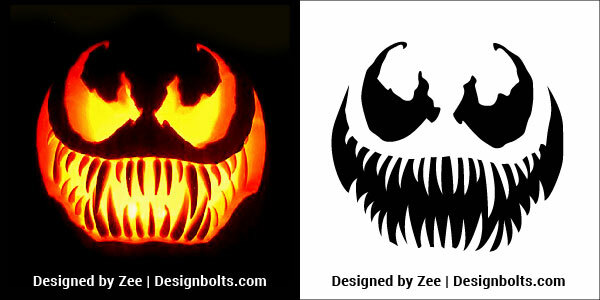 Down here you will see 5 free Venom & scary Venom pumpkin carving stencils, patterns, printable templates & ideas of 2018, few of them are inspired by the character of the movie Venom and we are sure that you will fall in love with each of the stencils. 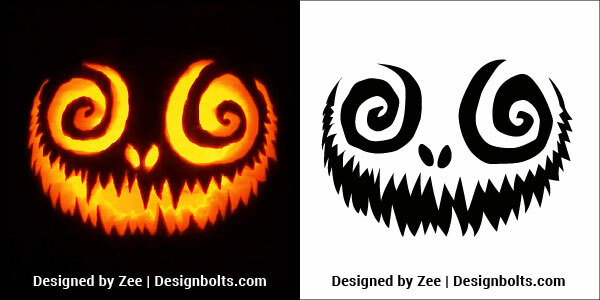 You can get these stencils all printed and later you can easily trace them on the face of bigger/smaller pumpkins that you have with carving tools. Isn’t that simple? 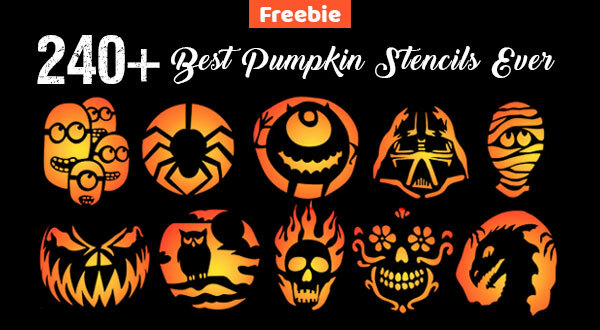 Right here we have been presenting the best Halloween 2018 collection to keep you updated. Stay tuned for the best is yet to come. Boo the world and guys stay safer.